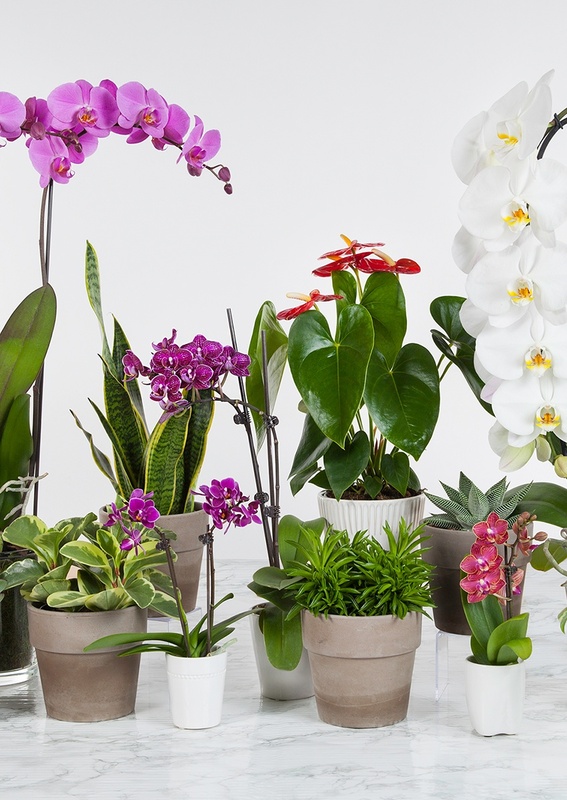 We’re so happy to announce the launch of Max & Miles™, our curated collection of indoor potted plants. There’s enough variety for everyone to find the perfect plant to showcase their personal flair and style at home. Indoor plants are great for your home, with benefits like improved immune function, cleaner air, and even a boost in your mood and reduced stress. To top it all off, they’re beautiful and they help you get in touch with your nurturing side. How can you decide which indoor plant is best for your home? Our brand is built on the idea that plants, while wonderful, aren’t a one-size-fits-all addition to your home. The plants you choose to add to your life should match your personality, whether you’re bold and brilliant or more subdued and chill. Enter Max & Miles, here to make it easy for you. Take this quick (and by no means scientific) quiz to determine your plant personality. 7. How do you recover after a long day at work? Now for the fun part: Add up all your A and B answers. If you answered mostly A, you’re more of a Max. Conversely, if you answered mostly B, you’re likely a Miles. If you scored somewhere in between, you’ll probably find some good matches in both collections! Extra Considerations: What About Pet Friendly Plants? Be sure to pick a plant that’s compatible with any existing fauna (that’s animal life) in your home. Max offers the following pet-friendly plants: Phalaenopsis Orchid, Bromeliad, Money Tree. Note that even non-toxic plants can upset your pet’s tummy. These Miles plants are safe for your fur-babies: Curly Spider Plant, Peperomia (Rubber Plant), Echeveria Succulent, and Parlor Palm. Snake Plant and Croton are considered toxic, but they taste pretty bad and most pets leave them alone - use caution if you have pets that nibble where they shouldn’t!